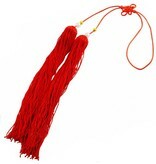 Chinese Sword Tassel have been around as long as the sword in China and they reason for existence is long debated. 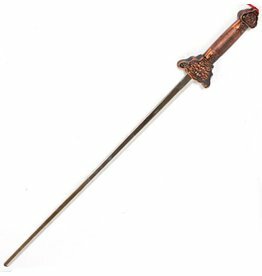 Attached to the pommel of the sword, they look great and give a real feel of the traditional. 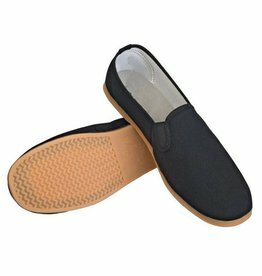 But what’s the purpose? 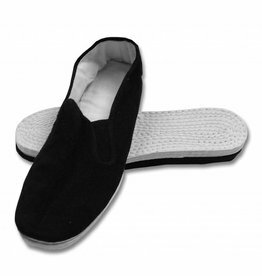 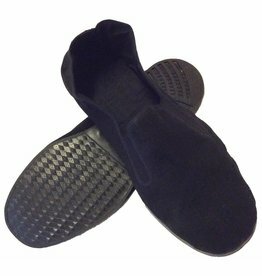 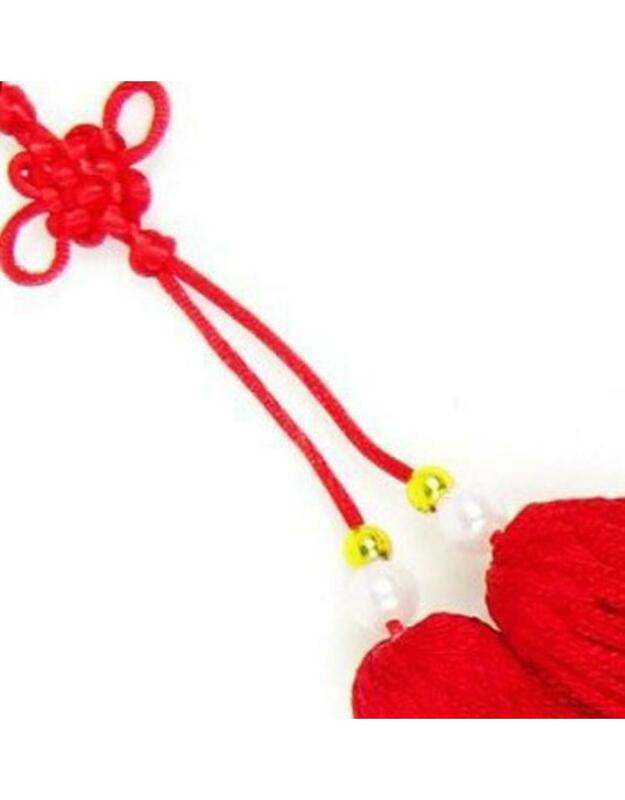 Some say they are just for decoration but many believe they can be use as a distraction for your energy, to be flicked into the eyes. 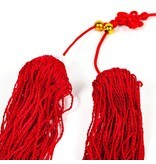 There has also been some accounts of having small sharp object concealed inside to be used as a secondary weapon. 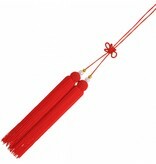 Nowadays though, that is not hugely relevant, apart from applications in forms and drills. 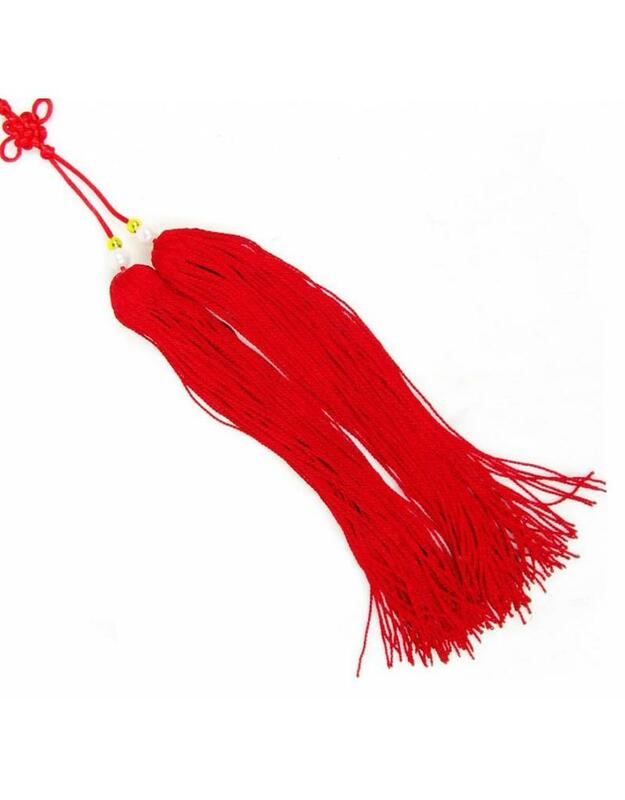 A lot of people use the Chinese sword tassel as a guide to their flow with the sword. 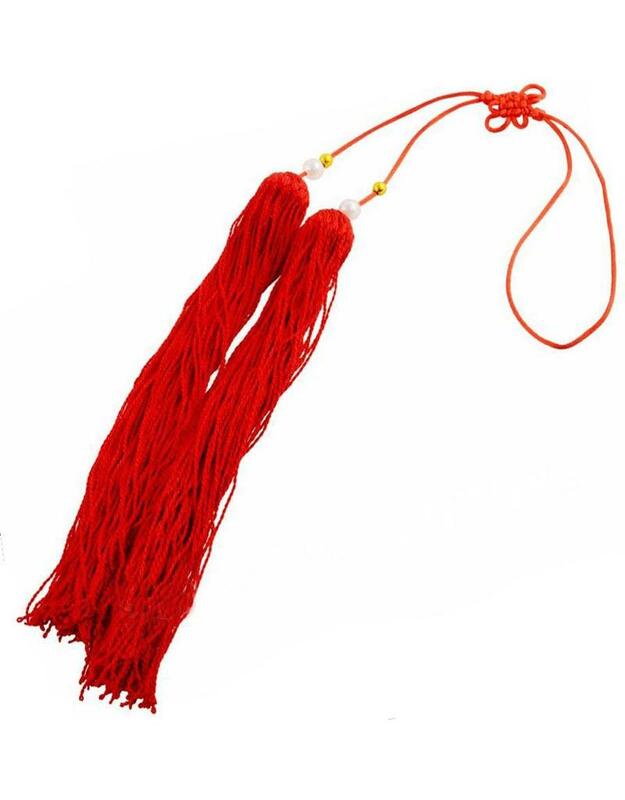 If the movement is steady and flowing and the tassel doesn’t wrap up around your wrist, you are starting to get somewhere. 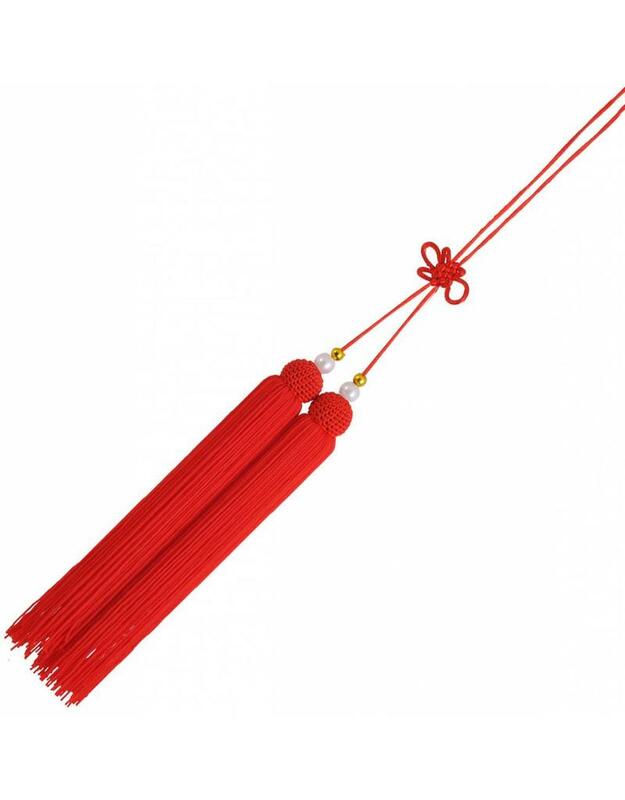 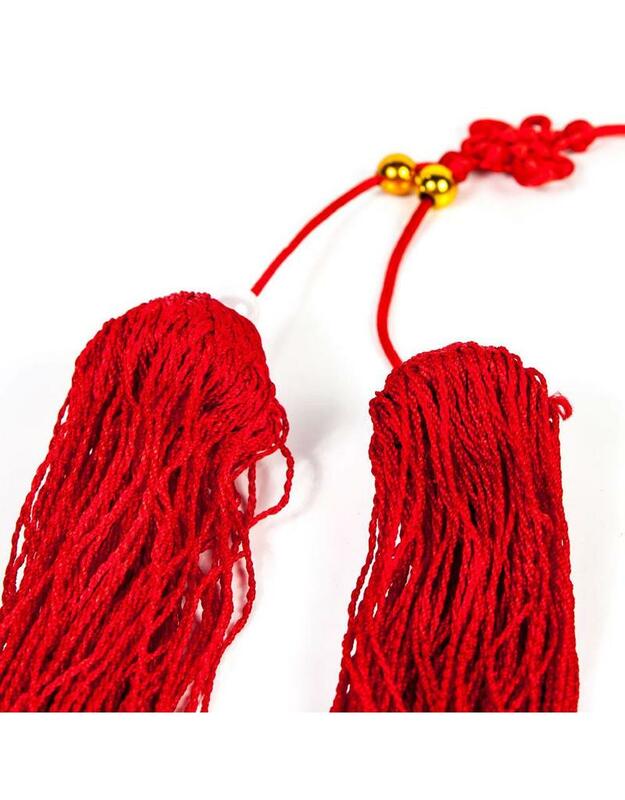 Made from a red dyed synthetic string, the tassel is made from two tassel bulbs tied together with a lucky Chinese Knot, again super traditional.